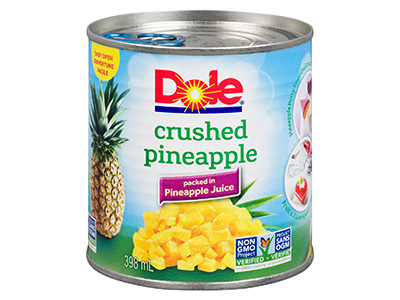 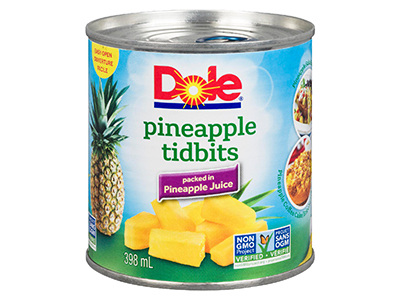 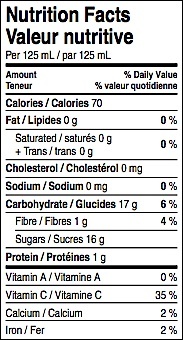 Canned pineapple, with its sweet tangy flavour, is a great compliment to all types of dishes including appetizers, main dishes, salads, side dishes, beverages and desserts. 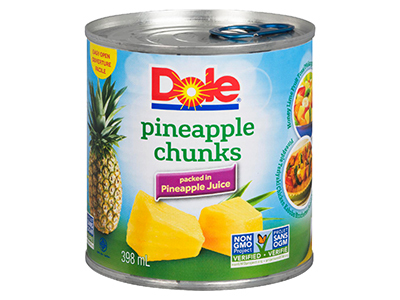 Here are some quick and easy serving ideas for canned pineapple. 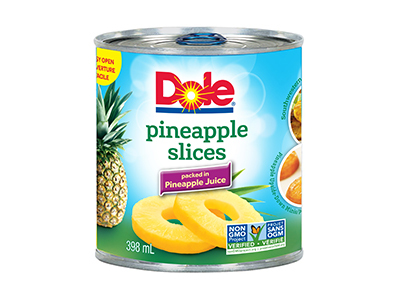 DOLE Pineapple Slices are great to bake with ham, or grill with chicken, serve with ham sandwiches or bake in Upside Down Cakes.